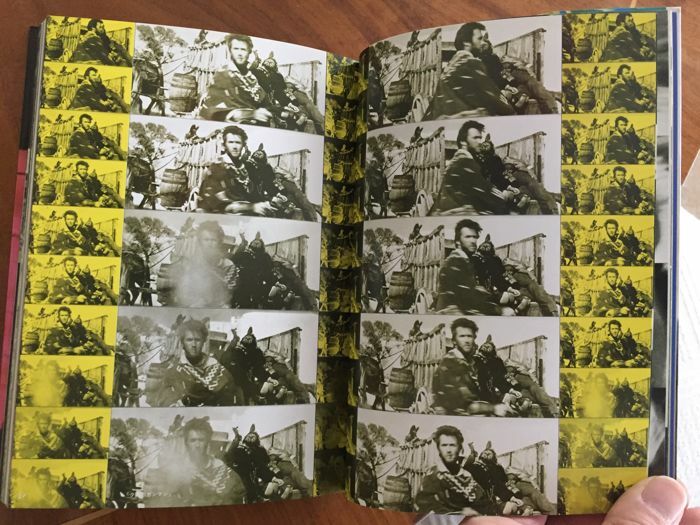 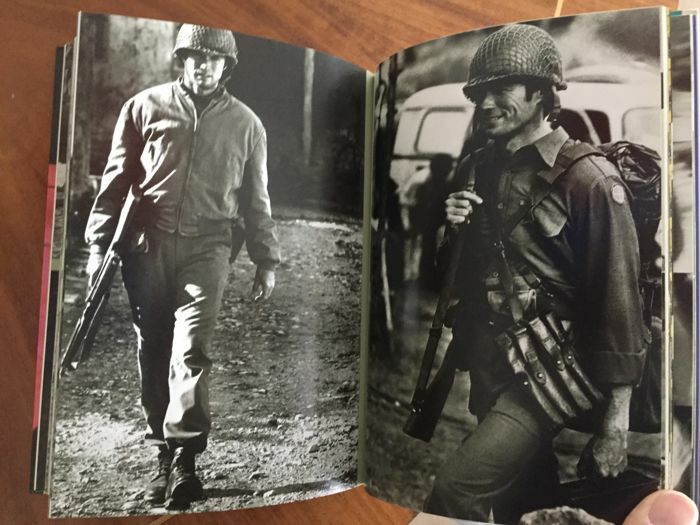 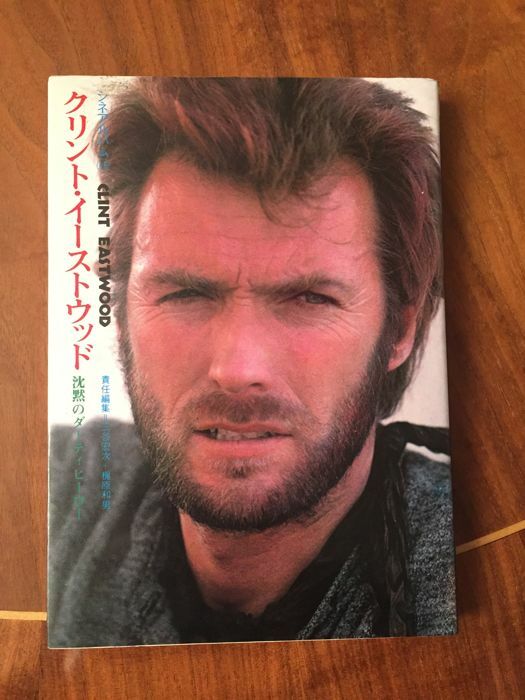 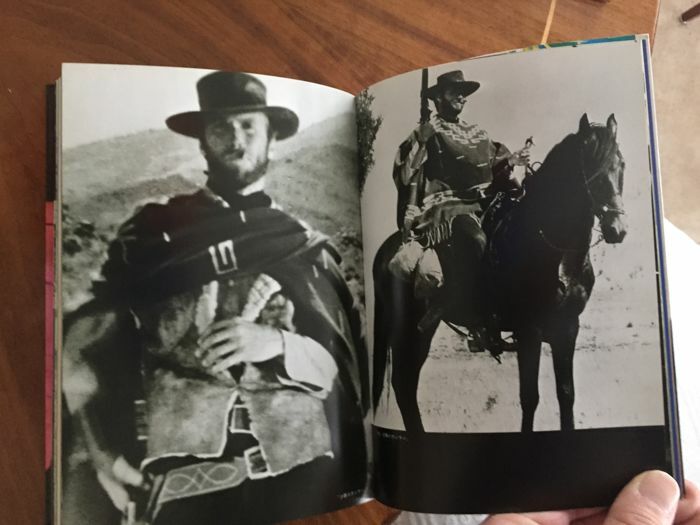 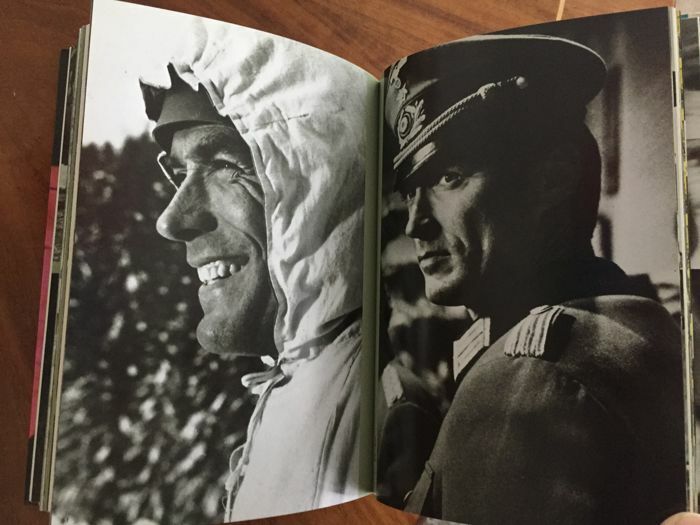 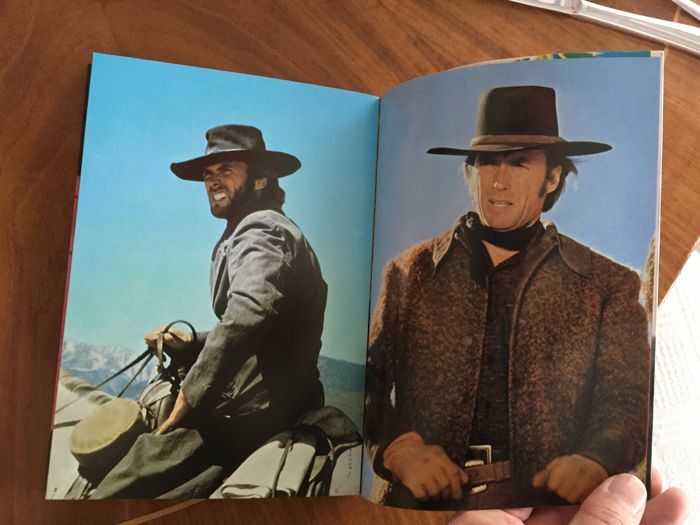 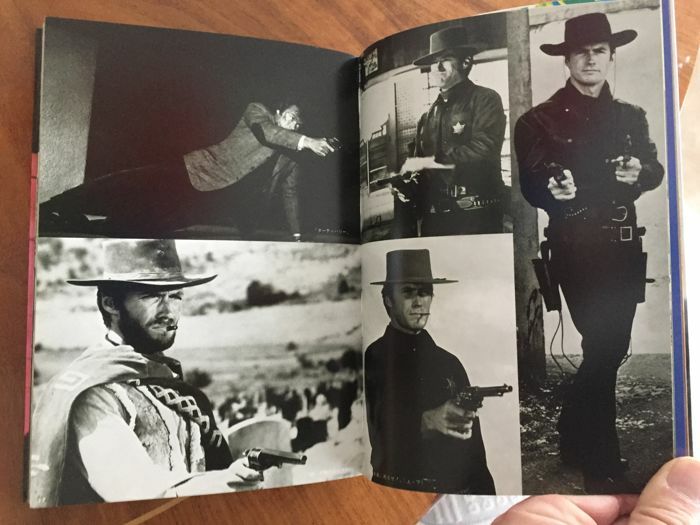 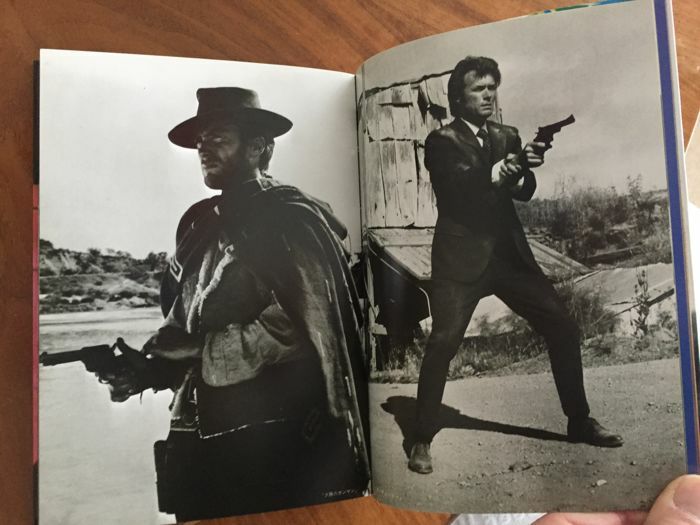 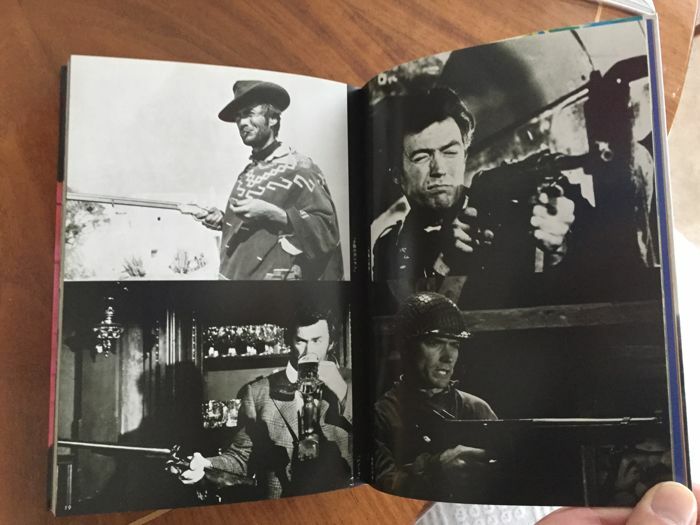 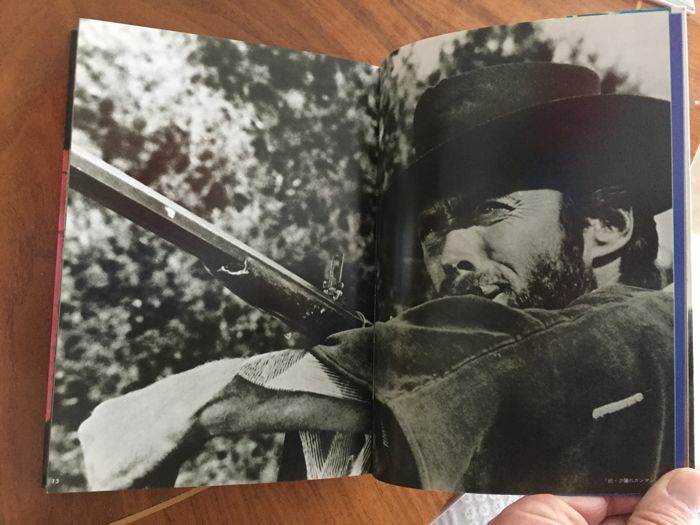 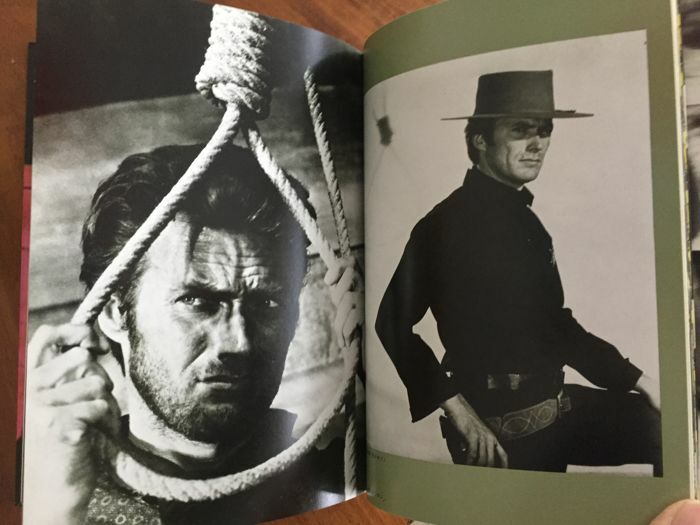 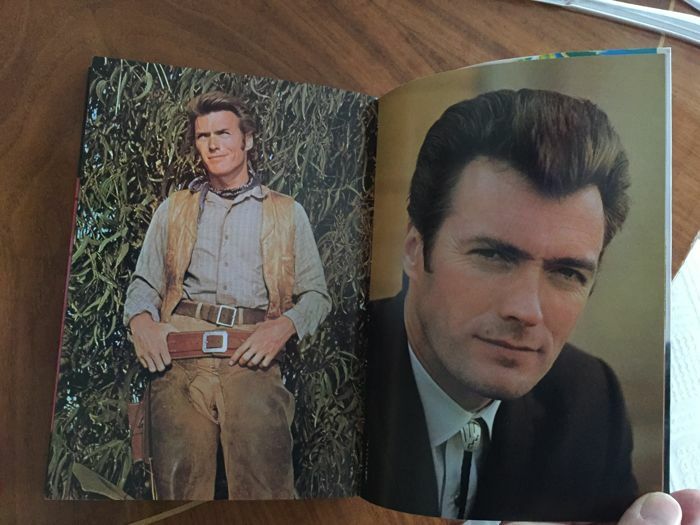 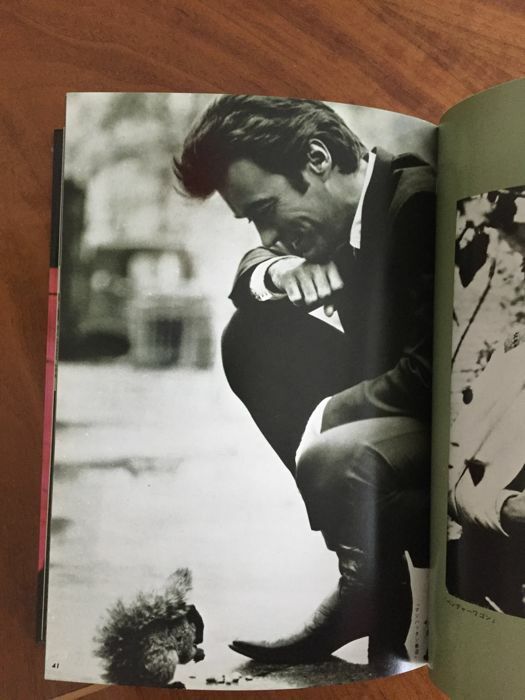 Very nice japanese Photo-Book about Clint Eastwood - published during the late 70es years in Japan. 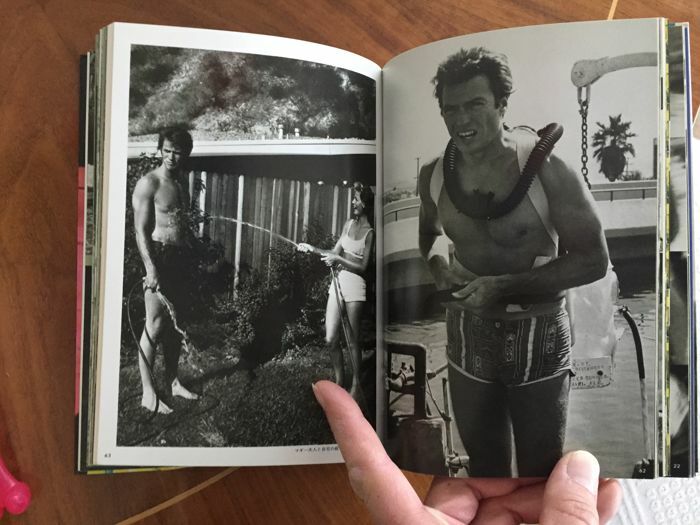 Tons of rare images from his movies ( till the late 70es years) and candid shots ! 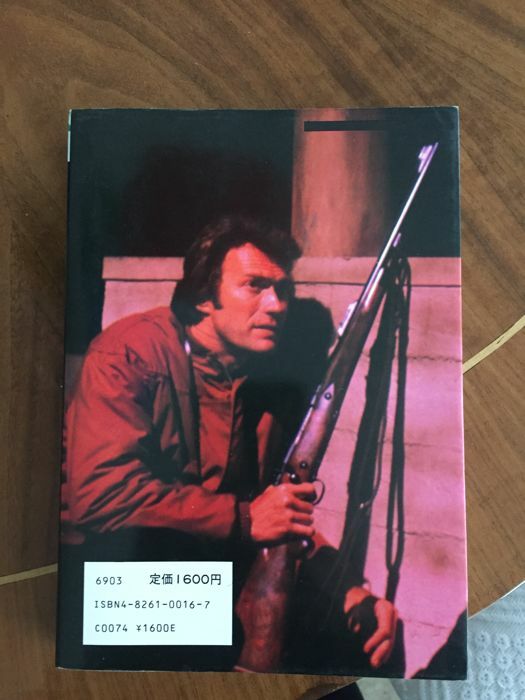 A MUST HAVE for every Eastwood - fan. 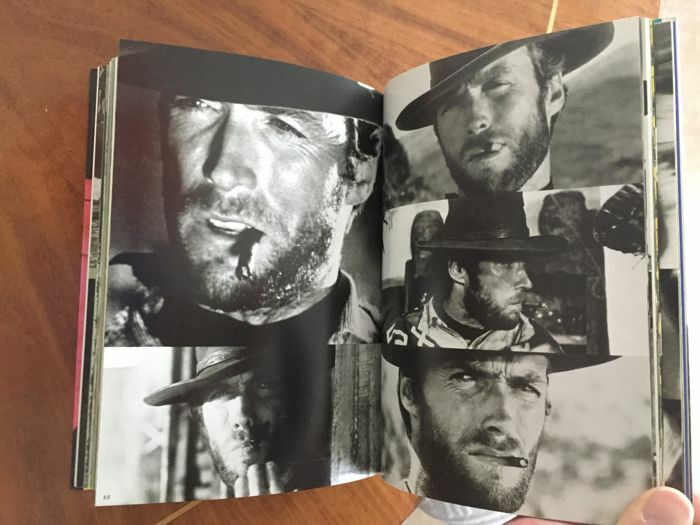 This lot comes from an smoke-free household / archive . 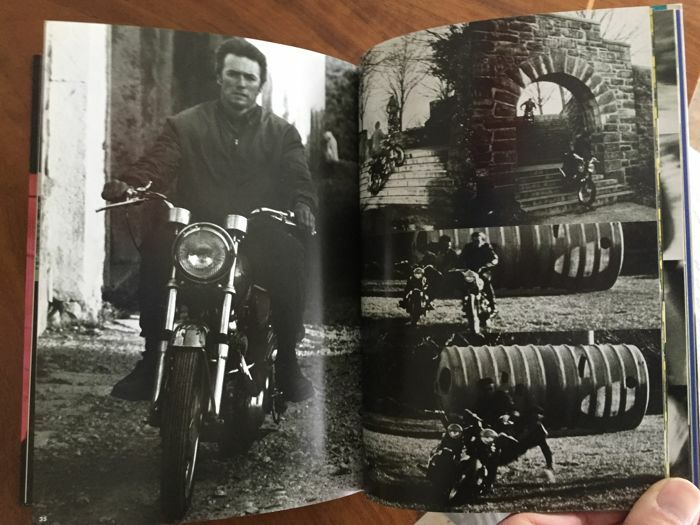 You can pick up this lot from the seller: Germering (Bayern), Germany.